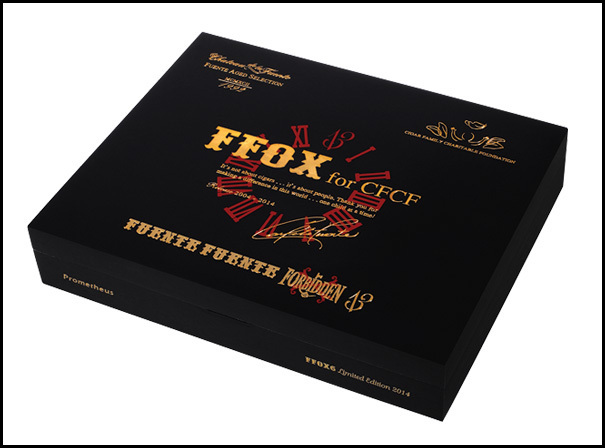 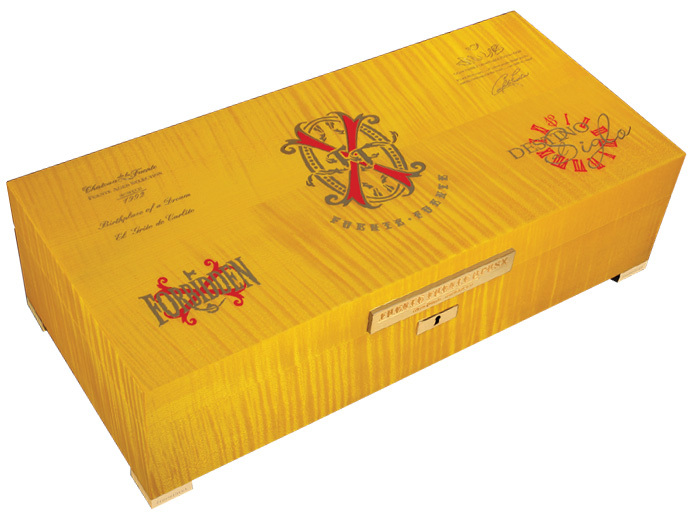 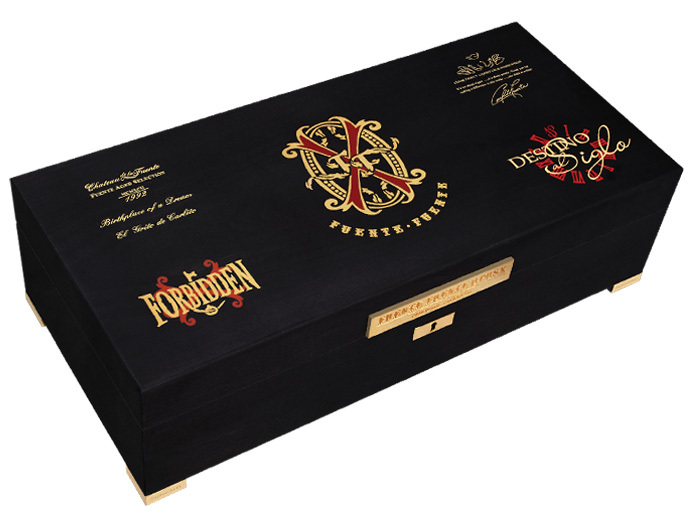 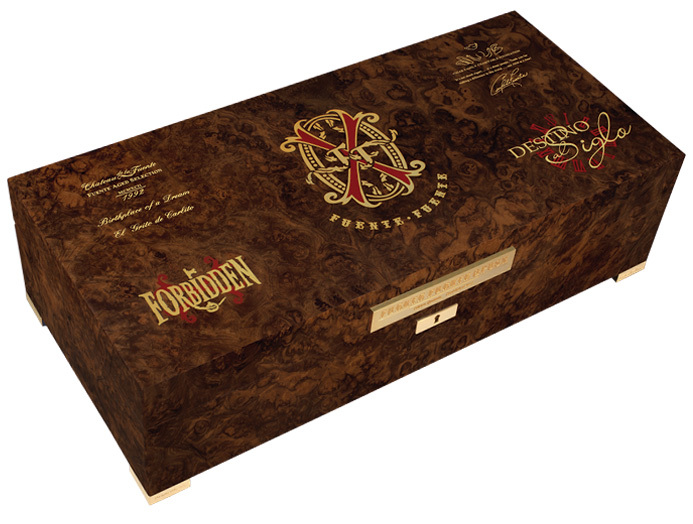 2014 Limited Edition Fuente Fuente Forbidden X Humidors by Prometheus Box of 48 Cigars are here! 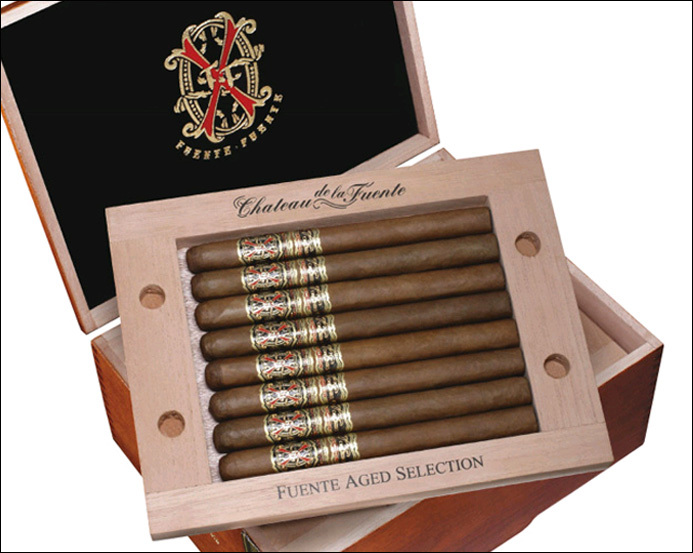 Get them while it last. 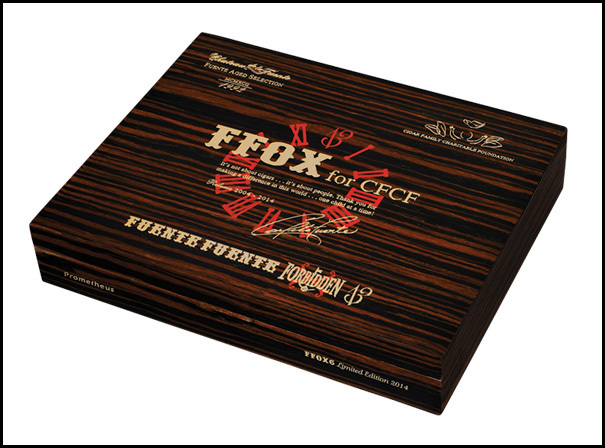 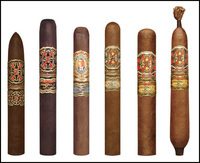 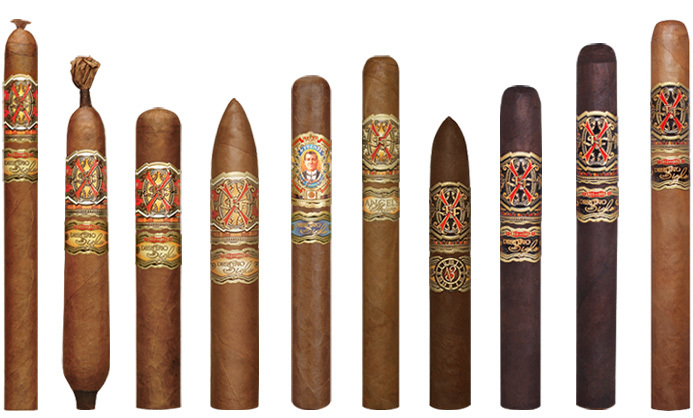 Available at Cuenca Cigars Online. 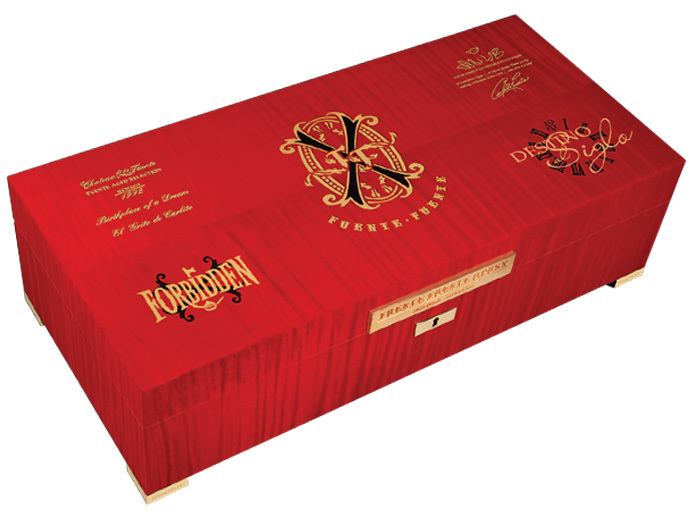 This are very limited so we recommend you to call us at 954-364-7660 and confirming availability!